This is one of Wimbledon's newest dance schools and offers many new dance classes including ballroom dance clases in the Wimbledon and Southfields area. As a Wimbledon, Southfields and Merton dance school we offer styles of dance under the freestyle umbrella. Our Wimbledon dance school has a number of venues in Merton and we offer dance classes in Wimbledon Park, Southfields SW18 and central Wimbledon near Wimbledon Leisure Centre and Spa. 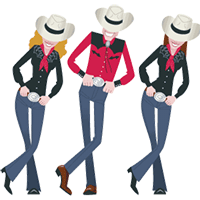 So whether you are looking in the Wimbledon Southfields area for disco dance classes, street dance classes, line dance classes, wedding dance/first dance lessons, jazz dance, funky boogie dance or couple dancing we are the SW19 dance school for you. Our Wimbledon dance class sessions are ideal for all levels of dance experience. Our aim is to make our Wimbledon dance class meetings fun. Dance is great for fitness and our dance class content is a great way to get fit without even knowing you are doing so as hopefully you will be engaged in the dance. So why not contact us and joing our Wimbledon dance class mailing list. Wimbledon, Merton dance class sessions are held during the evenings and at weekends. Keep Fit and Fitness classes calories burning classes to follow with Wimbledon dance class fitness sessions. South West London dance classes in freestyle dance. Come and have fun in our South West London dance classes and get fit at the same time. 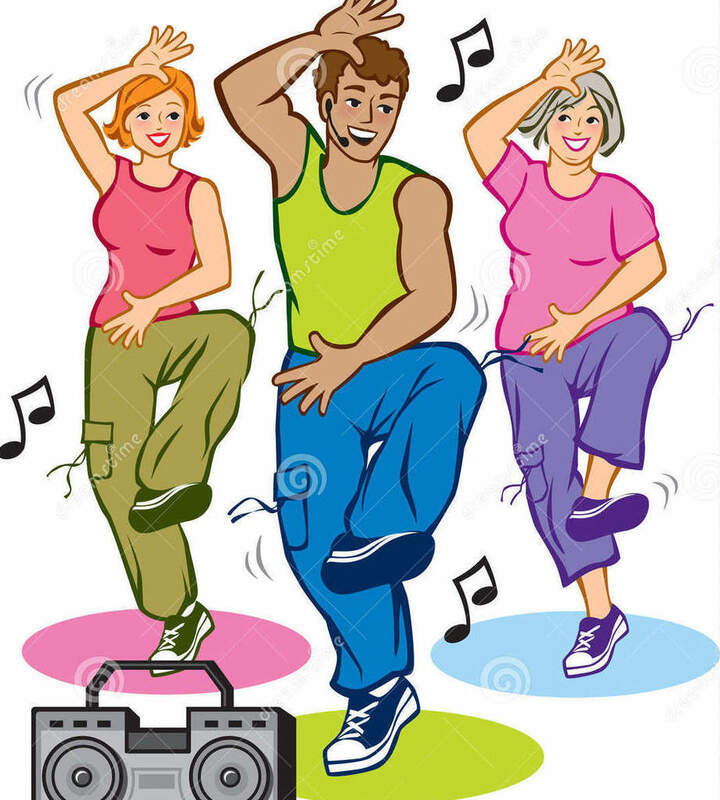 Whether its disco dance classes, street dance classes, line dance classes, funky dance classes, we specialise in these forms of dance, qualified with the IDTA and run dance classes at Wimbledon, South West London, Merton.. Dance is a great way to stay fit and healthy and it has been proved to fight the onset of dementia. London dance classes provide all the information you need. 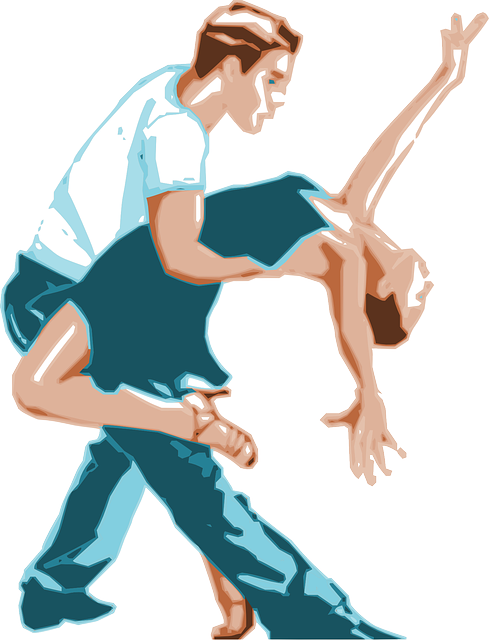 London dance the website for London dancing class information in all the classes we run. We can choreograph your first wedding dance at different Wimbledon locations in Merton.. Our wedding dance lesson first wedding dance can be in any style you choose. We provide private lessons for solos, couple and groups in all class styles plus ballroom private lessons and latin private lessons. 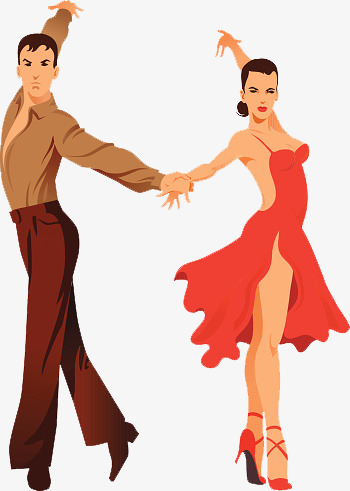 Please email for more information for wedding dance lessons tuition, private dance lessons, private ballroom and latin lessons classes and couple dancing classes couple dance class tuition lessons at our Wimbledon academy of freestyle. 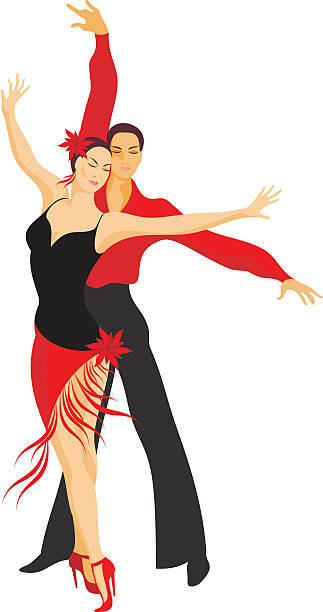 Dance lesson tuition our Wimbledon dance school can help you to learn to dance even if you think you have two left feet. 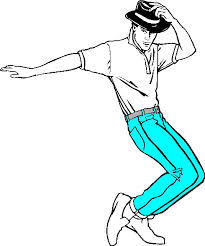 Training in all types of dance including 80's dance classes for begiiners, intermediate and advanced dancers.. 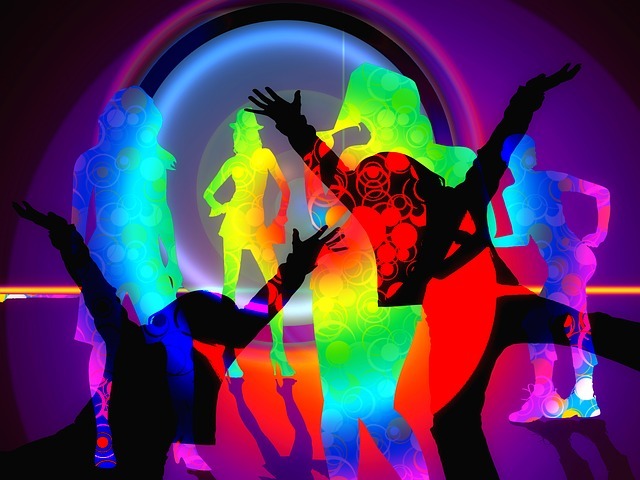 Private dances classes for your club, group, organization, society, institution, in various styles including 60's dancing, 70's dancing, 80's dancing, 90's dancing, Noughties dancing....name your dance style. Hen parties group dance class, hen party dancing class, party dance class, engagement party dance routine and more. 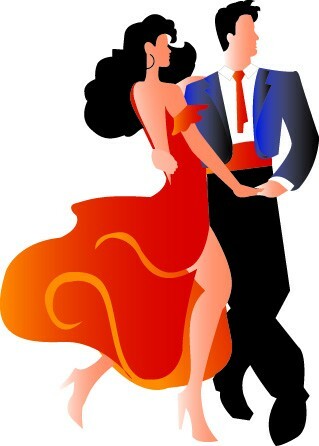 I am trained in many different dance styles including contemporary dance, ballet, modern dance, tap dance, jazz dance, musical theatre dance, ballroom and latin dancing. My classes can be reached from Wimbledon Village and other local areas. Wimbledon find classes to learn a new skill. Dance classes near me at my Wimbledon class. 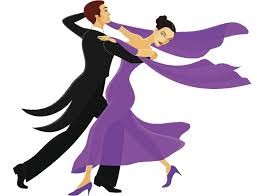 Wimbledon School of Freestyle and Ballroom Dancing offers childrens classes in ballroom and latin dancing. 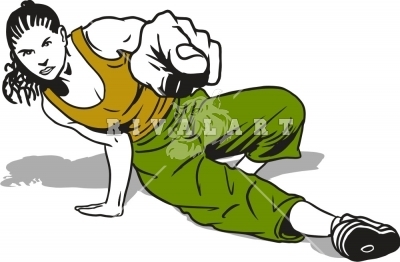 We also run childrens classes in street dance. Wimbledon classes just for you. The Wimbledon Park location is adjacent to Earlsfield and Southfields. It is closest to North Earlsfield and Southfields Grid. Learn to dance in a fun environment. My dance school is friendly so please take that first step and come to my Wimbledon dance classes.